Brenda Kessler, 84, passed away Friday, November 16, 2018, at Memorial Hospital surrounded by her loving children and grandchildren. Mrs. Brenda Kessler was born on March 26,1934 in Anacoco, LA. 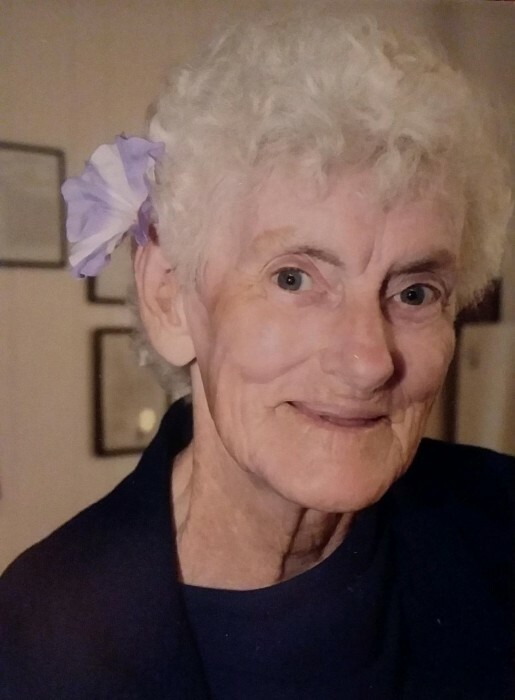 She was a homemaker and very involved in her church, Effingham Baptist Church, and community. She loved talking to people and really loved coming after people with her flip flop if you did something she didn't like. Surviving members of her family are: her son, Lonnie Kessler, Jr.(Corinne) of Rincon; daughters, Beth Timmons(Rick) of Rincon and Kathy Kessler (Denny Perry) of Kingsland; sisters, Shirley Malphus and Alice Grovenstein both of Rincon; and brother, Chuck Williams of Eden. Brenda is also survived by many grandchildren and great grandchildren. The family will receive friends from 5:30 pm to 6:30 pm on Tuesday, November 20, 2018, at Riggs Funeral Home. A service will follow at 6:30 pm in the chapel of Riggs Funeral Home. Interment will be private. Family suggest in lieu of fresh cut flowers, only plants be sent in Mrs. Brenda’s honor.